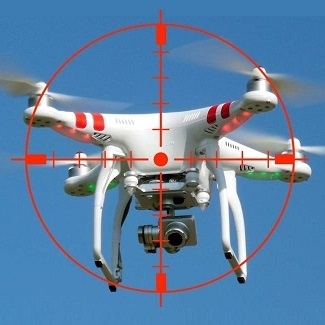 According to a research report by MarketsandMarkets, the anti-drone market is expected to grow from USD 342.6 Million in 2016 to USD 1.5 Billion by 2023. This represents a CAGR of 25.9% between 2017 and 2023. The market is mainly driven by factors such as increased security breach incidences by unidentified drones and increased terrorism and illicit activities. The report also profiles the most promising players in the market. The competitive landscape of the market is highly dynamic because of the presence of a significant number of big and small players. Click here to read the full report.